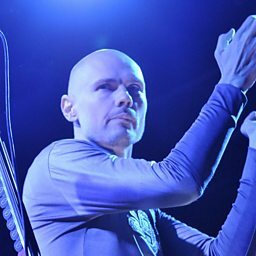 William Patrick Corgan Jr. (born March 17, 1967) is an American musician, songwriter, who is the lead singer, primary songwriter, guitarist, and sole permanent member of The Smashing Pumpkins. Formed by Corgan and guitarist James Iha in Chicago, Illinois, in 1988, the band quickly gained steam with the addition of bassist D'arcy Wretzky and drummer Jimmy Chamberlin. Strong album sales and large-scale tours propelled the band's increasing fame in the 1990s until their break-up in 2000. 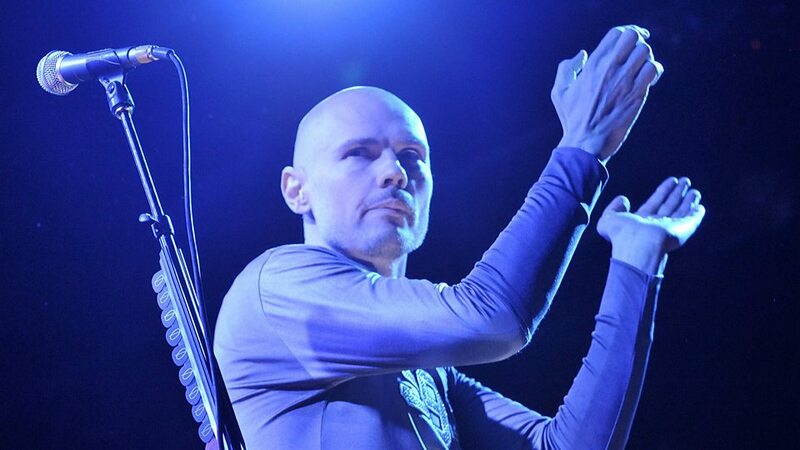 Corgan started a new band called Zwan, and after their quick demise, he released a solo album TheFutureEmbrace in 2005 and a collection of poetry (Blinking with Fists) before setting his sights on reforming Smashing Pumpkins. The new version of The Smashing Pumpkins, consisting of Corgan and a revolving lineup, has released and toured new albums extensively since 2007. 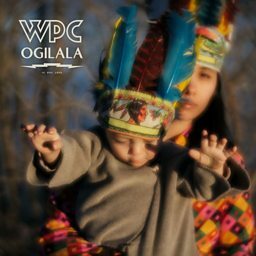 In October 2017, he released his first solo album in over a decade, Ogilala. In 2001, Corgan entered the world of professional wrestling when he went to ECW and hit Lou E. Dangerously in the head with a chair after being insulted. In 2011, he founded Chicago-based Resistance Pro Wrestling. He later joined Total Nonstop Action Wrestling (now known as Impact Wrestling) in 2015, becoming its president in August 2016. After leaving TNA in November 2016, Corgan purchased the National Wrestling Alliance (NWA), gaining its ownership in October 2017. 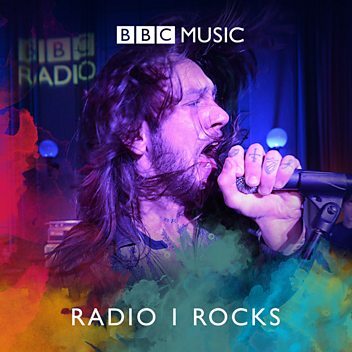 The former Smashing Pumpkin tells Jo about new LP Ogilala and covers classic Pink Floyd.